← Nominations open for the prestigious Queen’s Award for Voluntary Service! When we see someone in distress, our first instinct is to help. Giving spare change seems like a kind, easy way to help. But it’s often the opposite. Every person begging has a different story to tell. People end up on the street through all kinds of problems, often building up over years. At some point on this path, many people develop an addiction to alcohol or drugs as a way to cope. Sadly, people can become dependent on begging. Research by Thames Reach shows that over 80% of people who beg do so to fund an addiction. Along with other issues they may be facing, this can keep them on the street. By not giving spare change, we can weaken or break this cycle. Changing how we help can be the spark that sets someone on a different journey, engaging with outreach workers and staff to move on to long-term accommodation or appropriate treatment. An addiction doesn’t make anyone less in need of help. Drug and alcohol use often starts as a way to cope. People begging for money are almost always in a desperate situation – just perhaps not the one they say they are in. Police, homelessness organisations and councils are actively working to deal with the complex issues faced by each individual person begging in Chelmsford. Our outreach workers are out every night. Help us to help people in need by not giving spare change. 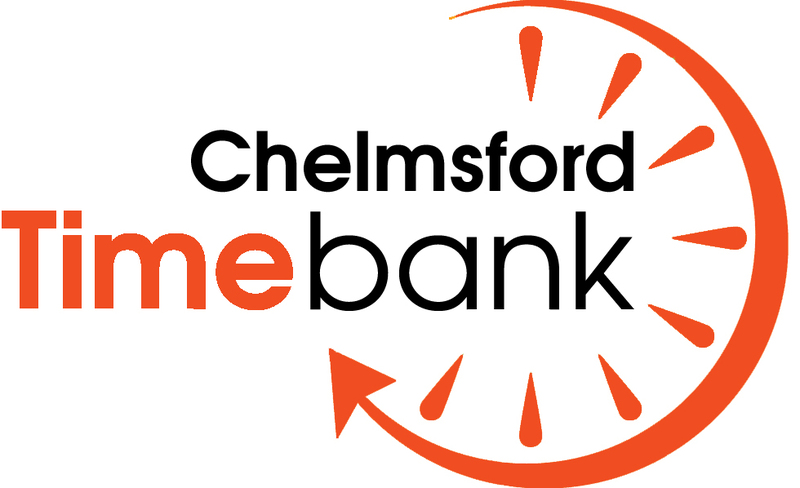 DONATE You could donate your change to homelessness charities like CHESS Homeless, which specifically helps people in the Chelmsford area. If you’d like to donate go to www.chesshomeless.org, text 70070 with the code NITE17 and the amount you want to give (e.g. to give £5, type NITE175) or in person at 200 New London Road, CM2 9AB. 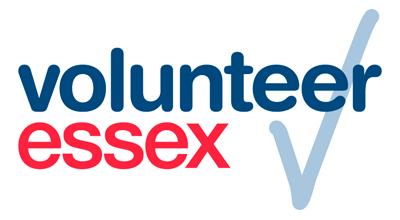 VOLUNTEER CHESS relies on the support of volunteers. Visit www.chesshomeless.org for an application form. CHAT If you’d like to stop and chat with someone on the street and feel that they would welcome conversation, please do. You might be able to help direct them to a service that can start their journey to real change. IN-KIND ASSISTANCE By all means, buy a cup of tea or food for people on the street if you wish. This entry was posted in Health and tagged chat, Chelmsford, CHESS, cycle, donate, Essex, help, home, homeless, Real Change, Spare Change, support, volunteer. Bookmark the permalink.